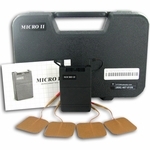 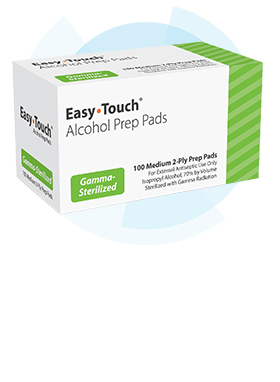 Combine the benefits of TENS and Muscle Stimulation in a single unit. 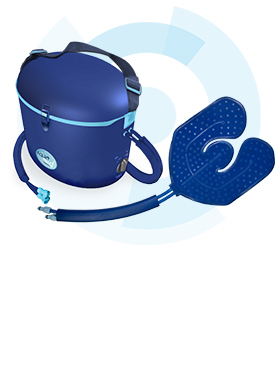 This is our most popular combination unit and is recommended my more professionals than any other. 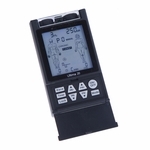 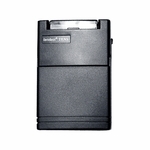 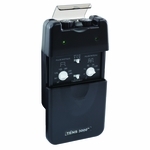 The Twin Stim 2nd edition gives the user the choice of 5 modes of TENS and 2 Modes of EMS. 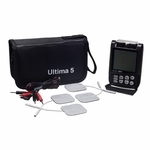 This dual TENS unit and EMS unit combines two effective therapies in one device. 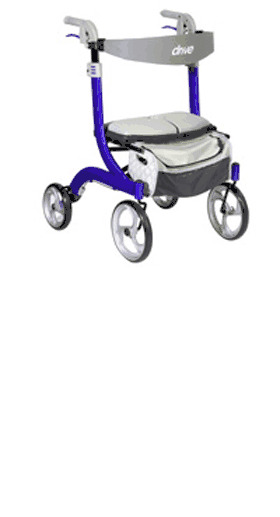 It is extremely popular unit due to its versatility. 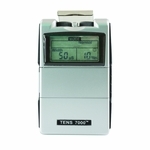 The Twin Stim unit features include, Dual Channel, 7 modes, Timer, Patient Compliance Meter, New Stronger 80mA output, safety amplitude cover, sturdy metal belt clip, rubber side railings for maximum handling. 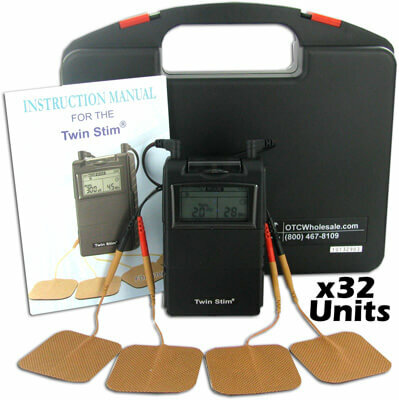 The Twin Stim Digital TENS/EMS System Includes: Stimulator, Lead Wires, 4 Self-Stick Disposable Electrodes, 9V Battery, Durable Hard Plastic carrying Case, Instruction Booklet. 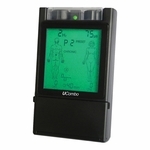 The Twin Stim is exceptional Portable Digital Electrotherapy. 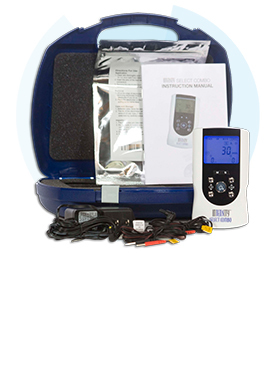 The Twin Stim Digital TENS/EMS System Includes: Stimulator, Lead Wires, 4 Self-Stick Hypoallergenic Disposable Electrodes, 9V Battery, Durable Hard Plastic carrying Case, Instruction Booklet. The Twin Stim is exceptional Portable Digital Electrotherapy.